Only 1 local owner. 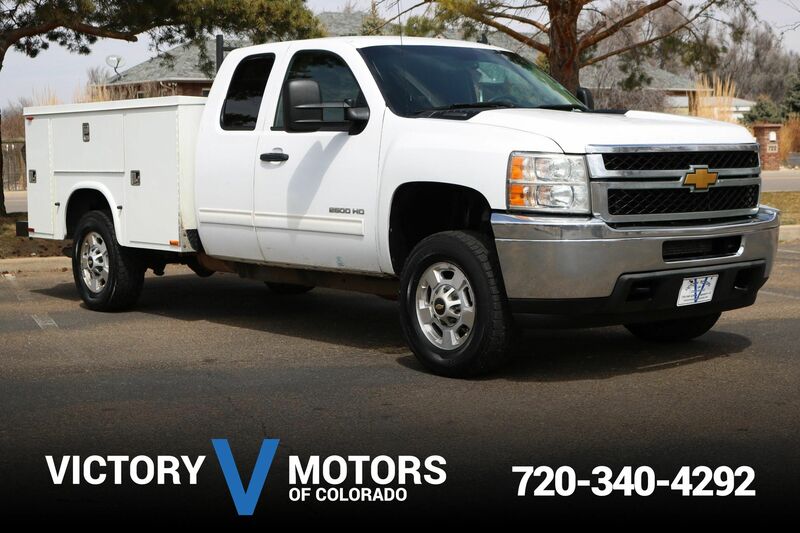 Features a reliable 5.3L V8 with 6 speed shiftable automatic transmission and 4WD. The exterior is White with premium alloy wheels, fog lights and tow package. 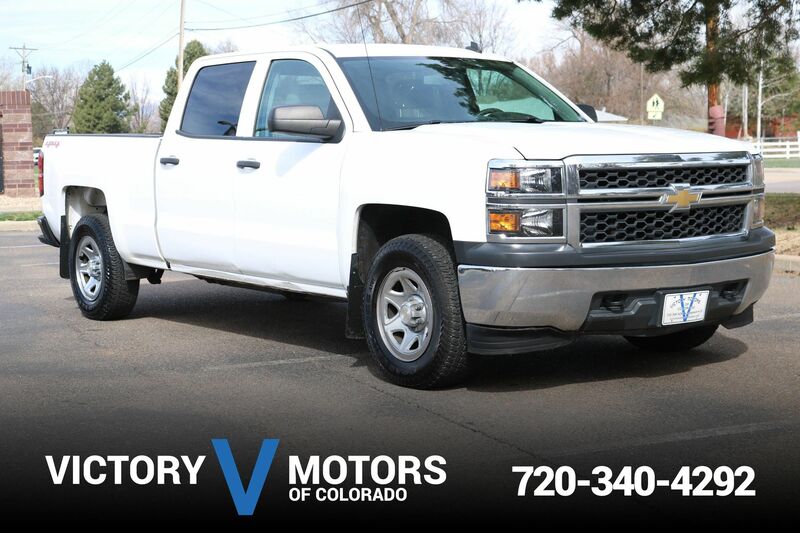 The interior includes Black cloth, all season floor mats, power windows/locks, easy access cab, steering wheel mounted controls, dual zone climate control, CD, AC, shift on the fly 4WD, locking rear differential and much more!